believes in Jesus and loves people. 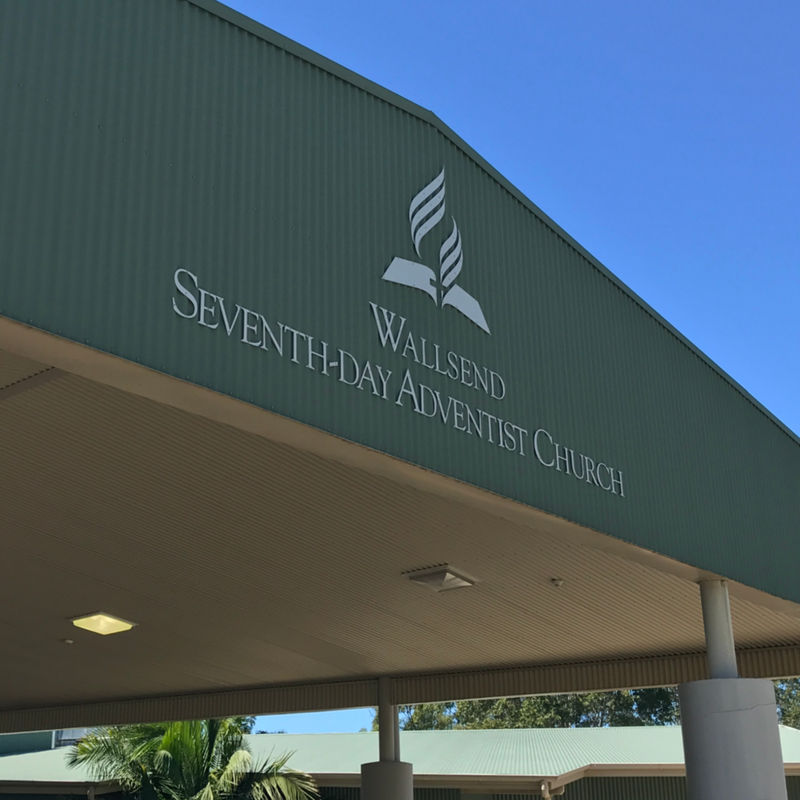 We at Wallsend Church are super excited for you to come and see what Church is like, and meet Jesus along the way! On Saturday mornings, we've got two different services that start at 9:30am, and 11:00am. The 9:30am time slot is more focused on groups and studying the Bible together. We have a whole range of different groups and rooms for children from ages 0-18, then a range of different young adult and adult spaces. The 11:00am service is when we all come together, worship and hear a message from the Bible from one of our pastors. The Coffee Cart is open from 9:00am, serving a variety of hot drinks for free! To get to our Church, head through the main gates of Macquarie College at the lights on Lake Road. Once you're in, head around the right of the oval and down to the carpark. If that carpark is full, then there's more parking just to the right of the main entrance. 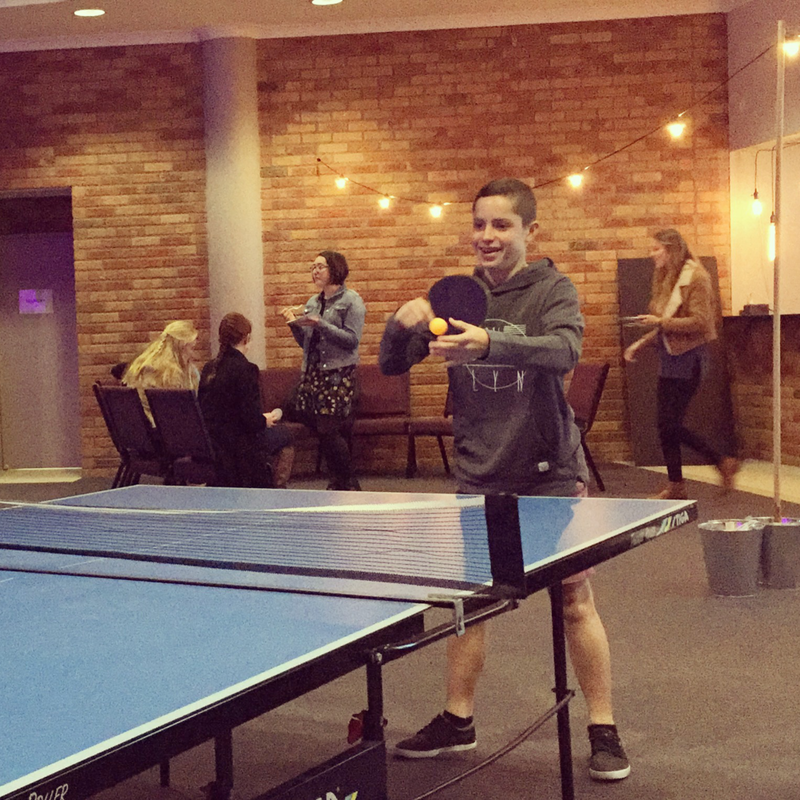 After the service, we've got a lunch where we'd love to meet up and chat about life! These lunches are on every Saturday during the school term. For more info, clicks the buttons below!